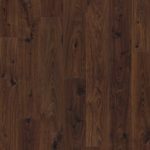 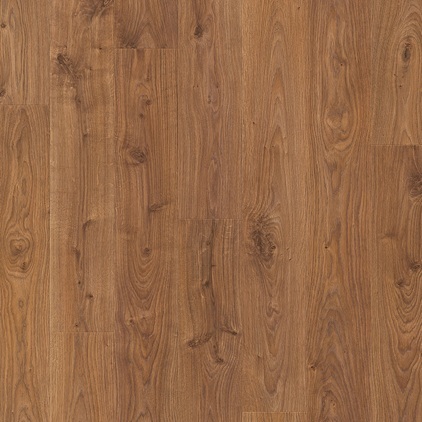 Quickstep Laminate Elite range comes in 8 varieties. 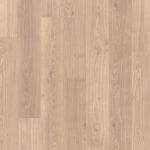 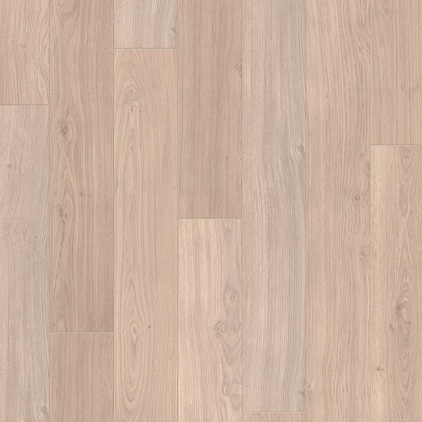 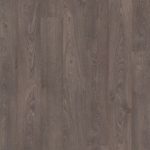 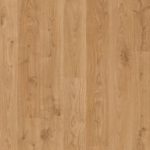 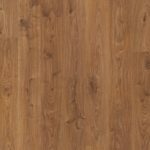 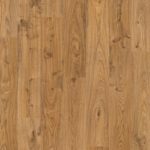 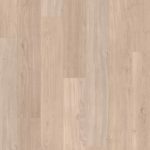 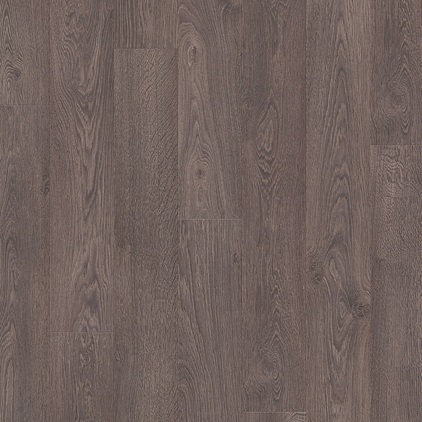 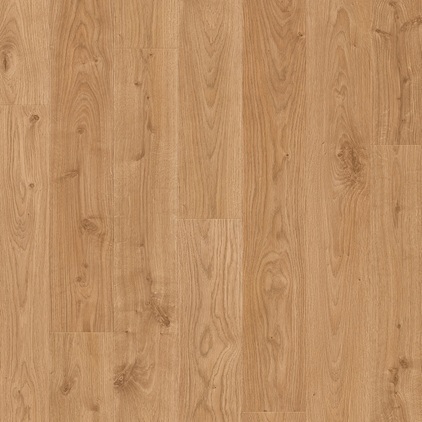 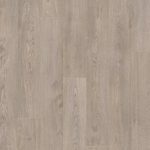 It has a depth of 8mm elegant planks (138 x 15.6 cms) with a subtle micro-bevel adding a variety of finishing options. 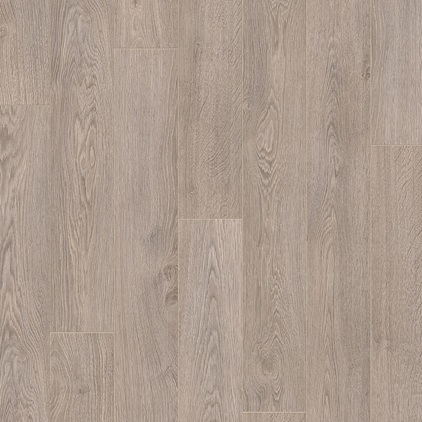 At Crawley Carpet Warehouse we have Quickstep laminate flooring including this great range of Elite with its subtle micro-bevel. 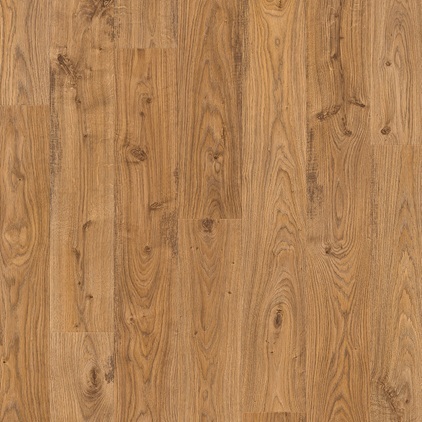 Come and see us to view the Quickstep ranges ranges or call us for a quote. 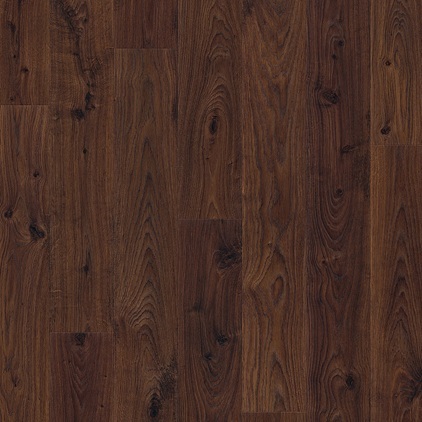 We are happy to give floor samples so you can see how they look with your decor and furniture.